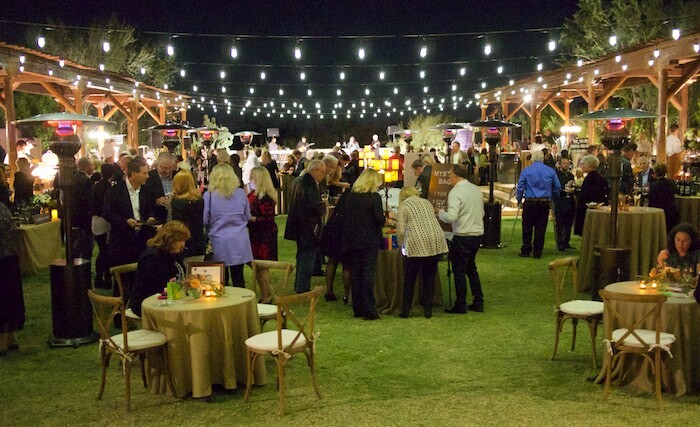 This past Friday night Cooks & Corks returned to the Four Seasons Resort Scottsdale at Troon North for a one night outdoor culinary festival spotlighting Arizona’s top local chefs and a world-class collection of winemakers accompanied by fine spirits and craft beers. All net proceeds raised will support the non-profit Scottsdale League for the Arts in its effort to promote arts and arts education organizations in the Phoenix metropolitan area. 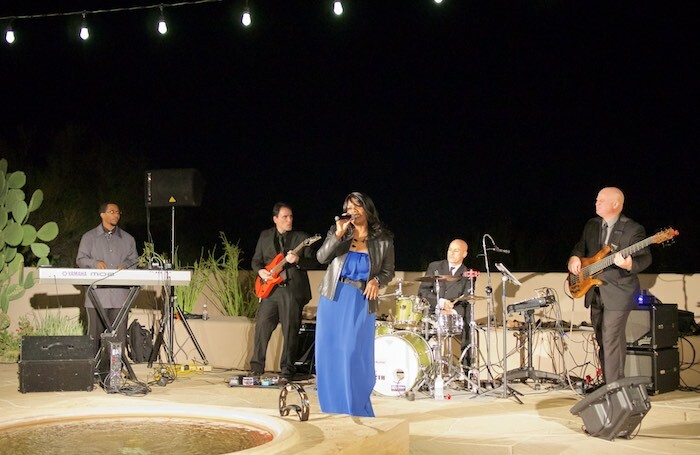 Guests wandered the grounds of the Four Seasons sampling food from top valley chefs as they were serenaded by the Joe Costello Syndicate. Sassi Chef Chris Nicosia's Porcini roasted veal loin with creamed porcini and truffle butter. 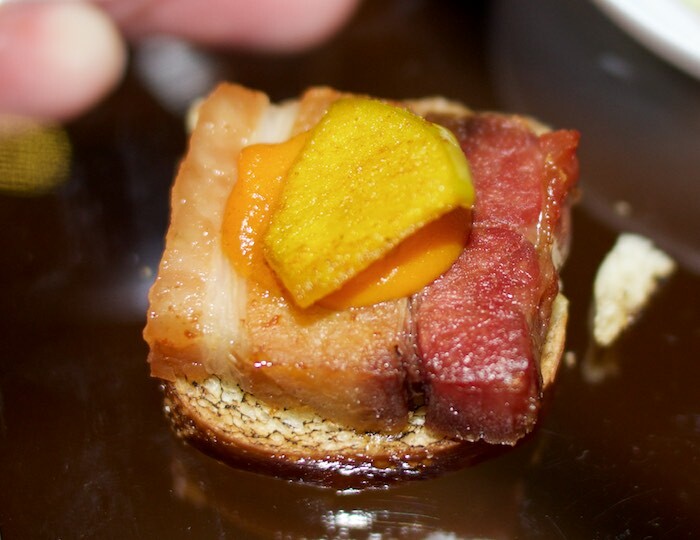 Chef Neff from Desert Ridge Marriott shared his Bourbon brined pork belly with yam jam and Hickory ash syrup on brioche. 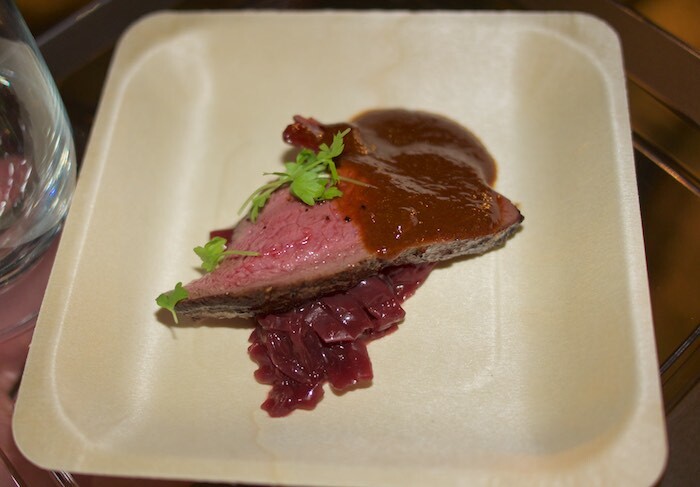 Chef Mel Mecinas of Talavera served Press Coffee rubbed venison loin with Celery root & Mole sauce. 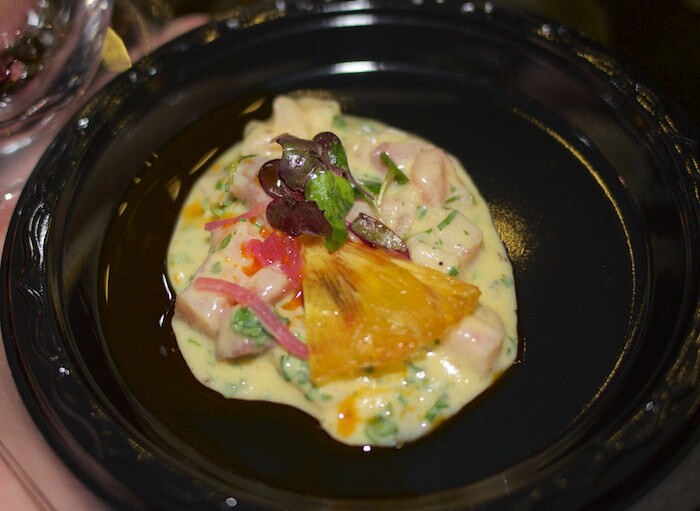 Deseo Chef Robert Madrid served Yellow tail Ceviche with Peruvian pickle juice and roasted pineapple. Chef Rick Boyer of the Phoenician made Spicy Tuna Arancini. 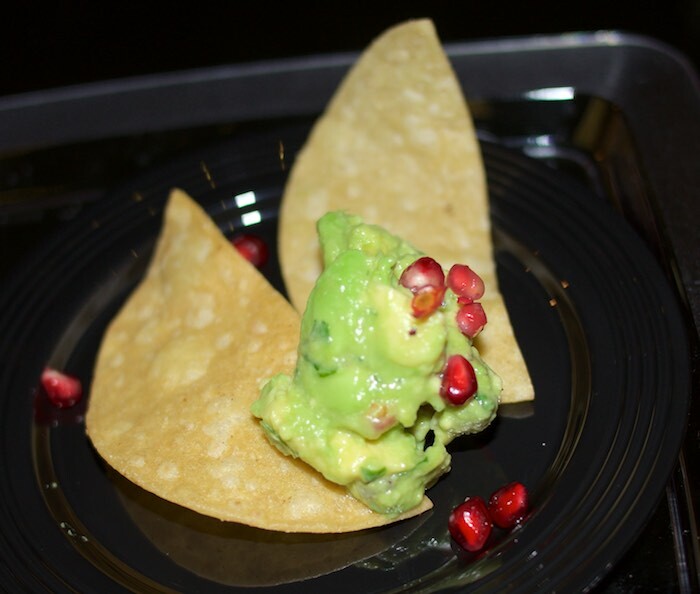 Barrio Cafe Chef Silvana served here award winning guacamole with pomegranate seeds. 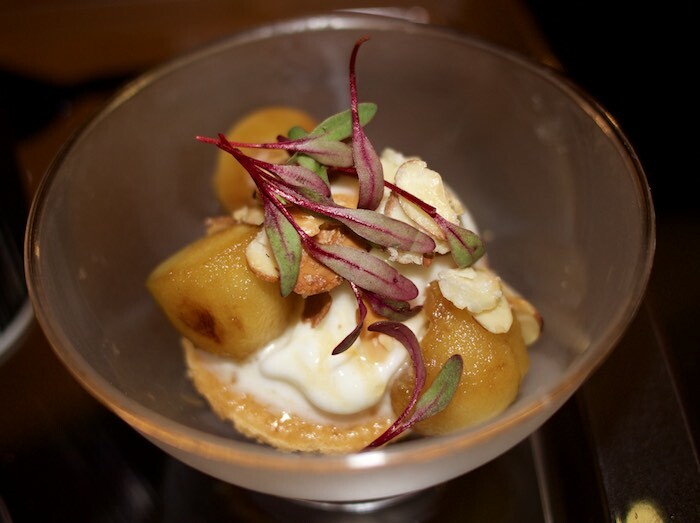 Chef Lance Whipple of Talavera dazzled us with his almond milk ice cream & caramel brandied apple. 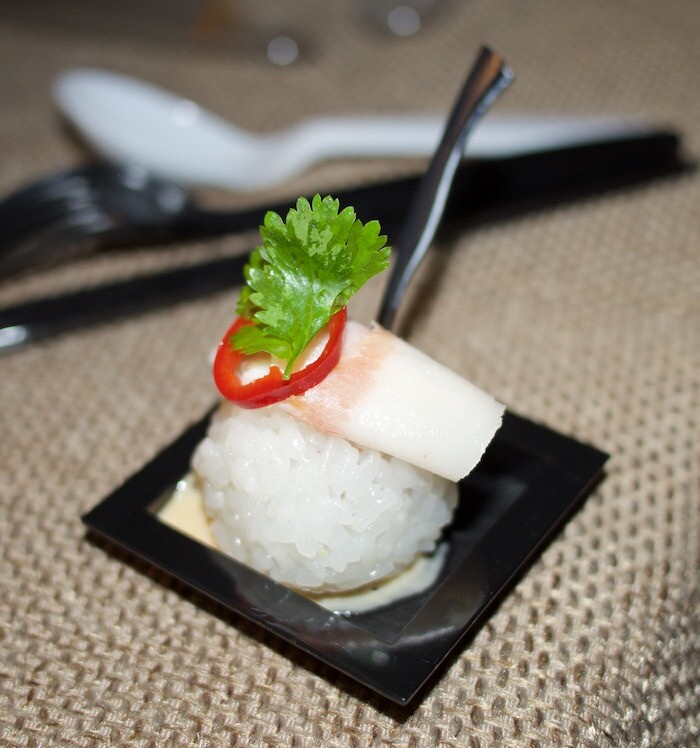 Keep in mind this is only a sampling of the delicious food offerings at this year's Cooks & Corks. I'll admit I am already looking forward to next year! All the food looks great! Seems like a fun event! What a fun event that must have been and the food all looks so delicious! Sounds like it was a fun event. 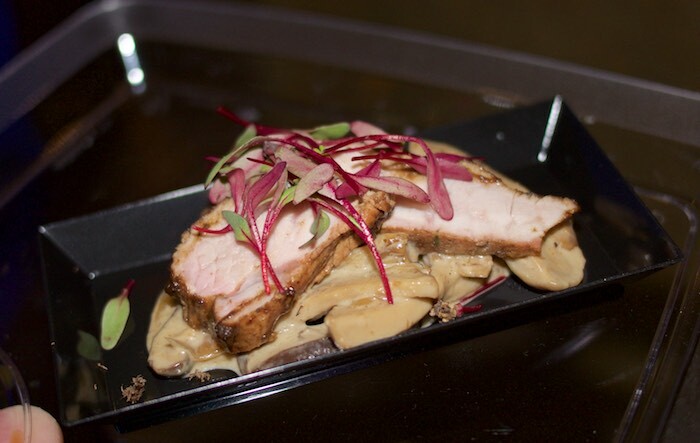 That veal loin dish looks delicious! What a fabulous event! That bourbon pork belly is calling my name! I can't have guacamole, but that was the dish I wanted the most! What a fun event! Bourbon brined pork belly? Heck yeah! what an amazing event with amazing food - fun! I always enjoy your foodie events. You go to all the best events! Looks like so much fun! This looks like so much fun! And the food looks amazing! What a great event. The food looks like it was amazing -- that Arancini! And a good cause too.